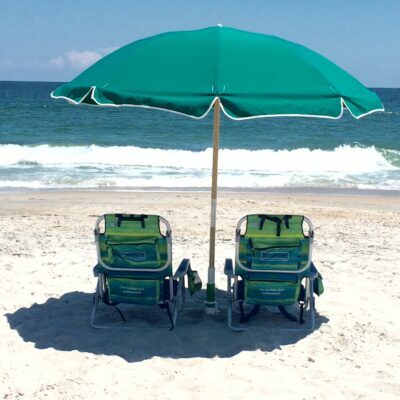 Rent & Relax with Cape Fear Beach Rentals! 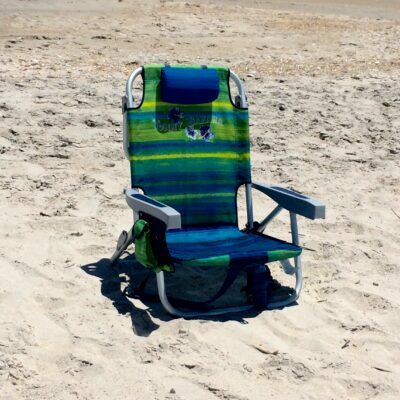 Hate lugging those heavy chairs around? Need the extra space in your vehicle for the trip? 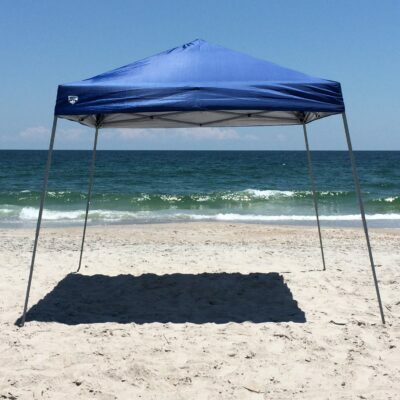 Avoid the hassle & let us supply your beach equipment! 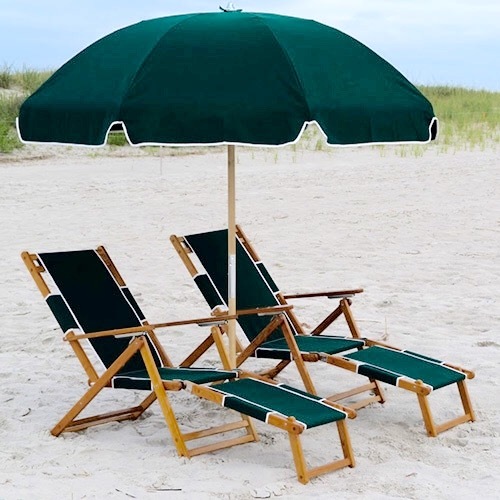 We have resort-style chairs & umbrellas, beach canopies, & more! 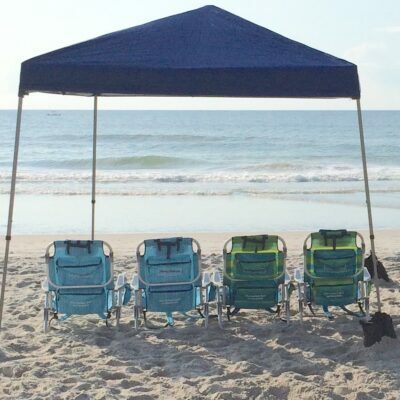 Check out our beach equipment rentals now! Forgot your cooler? Need toys for the kids? 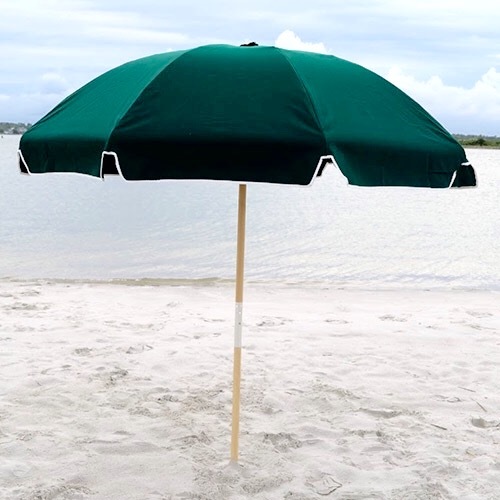 You can find all of the accessories you need to ensure a great day at the beach! 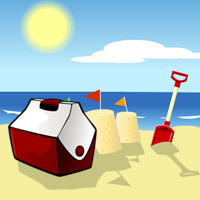 We have games, coolers, toys & more! 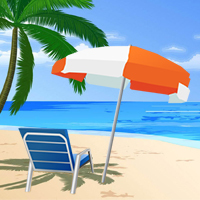 Don’t miss out on the great activites the whole family can enjoy while you’re soaking up the sun! Are you planning a beautiful, beach front ceremony? 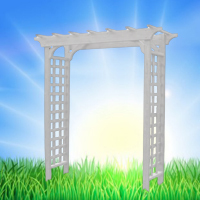 Let us supply your arbor and chairs! We’ll set them up before the ceremony, after the “I do’s” and pictures, we’ll come back and pick them up! The only thing you’ll have to worry about is celebrating your perfect day!